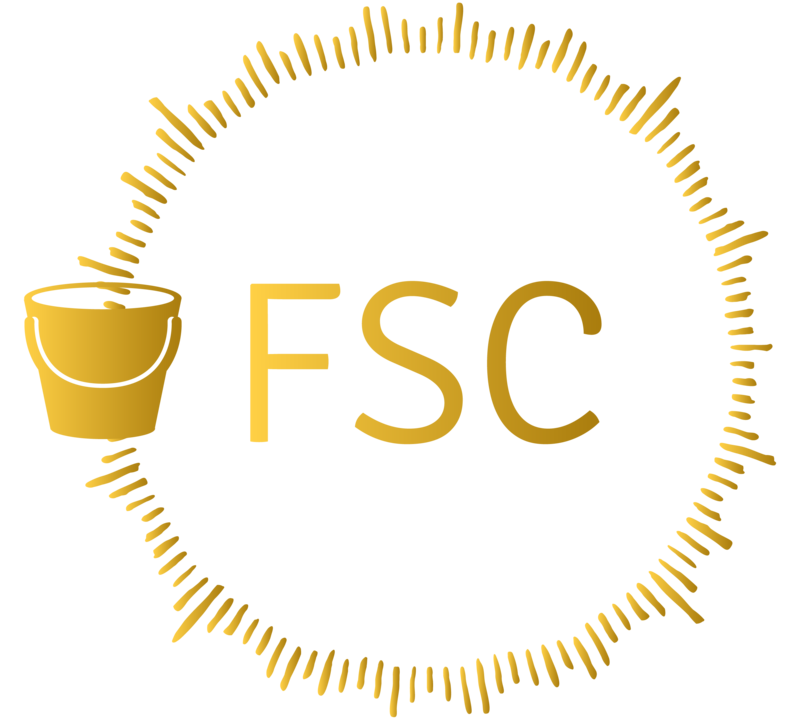 The Fulfillment Source Code (FSC). Hi. My name is Sam Goodman. I’m a dad and a serial entrepreneur. I started this project around my daughter’s 10th birthday while I was in-between projects and looking for something in that sweet spot of making a difference & making a living. ​While as I was actively researching… watching, reading, listening and interviewing impactful subjects: I came across a TON of really cool pieces of info, I wanted to share with my daughter; all stuff I wished I knew when I was 10. ​​I think like all parents, we want our kids to live life to the fullest, be positive, be kind, and have a grand adventure while learning from the inevitable bumps and bruises along the way. ​Unfortunately, we simply don’t learn such “life fulfillment skills” in school. Back when I was a kid… The usual path was 12-16 years of study, then graduating thinking we know what we need to do…but after just a few years, life has knocked us around pretty good. Some may turn to self-help, others self-medicate; trying to fix what they think is, ‘broken’. ​I wanted my daughter to take a different path and so, over about 2 years, I’ve compacted 100’s of experts (see some below), literally a millions of hours of scientific work and worked them into fun stories and cool ideas a 10-year-old can understand and activities they actually want to do. We’ve just ‘graduated’ the first Fulfillment Source Code class… and with about 20 hours of class time over 3 months, we think it went well, but don’t take my word for it, let the kids tell you. get the 1st 10 videos for free! Kid Approved! Over a million hours worth of science made to improve your chances at leading a fulfilled life. 1. Well… the real heavy lifting has already been done, by some of the worlds' top scientists and professors (see sources). 2. We just made it kid-friendly and fun. 4. I didn’t do this alone… My Partner Elaine, is an incredible teacher, a fabulous human being and she runs 100KM marathons as a hobby…. She doesn’t know “quit”. Fulfillment Source Code - Because Every Child Deserves to Live a Life Fulfilled! Your comments/suggestions are much appreciated.